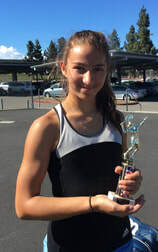 The sport of tennis is known to be one of the best sports/physical activities for the body, improving balance, coordination, stamina, lowering resting heart rate and blood pressure, lowering body fat, and improving muscle strength, tone and flexibility. It also is one of the best sports for the mind, improving decision making, self-awareness, reaction time, and helping athletes become independent. Tennis also has a big impact helping its athletes in their social circles as it helps to meet other people, adjust to and create bonds with many different types of personalities and cultures, and to interact with younger and older people. 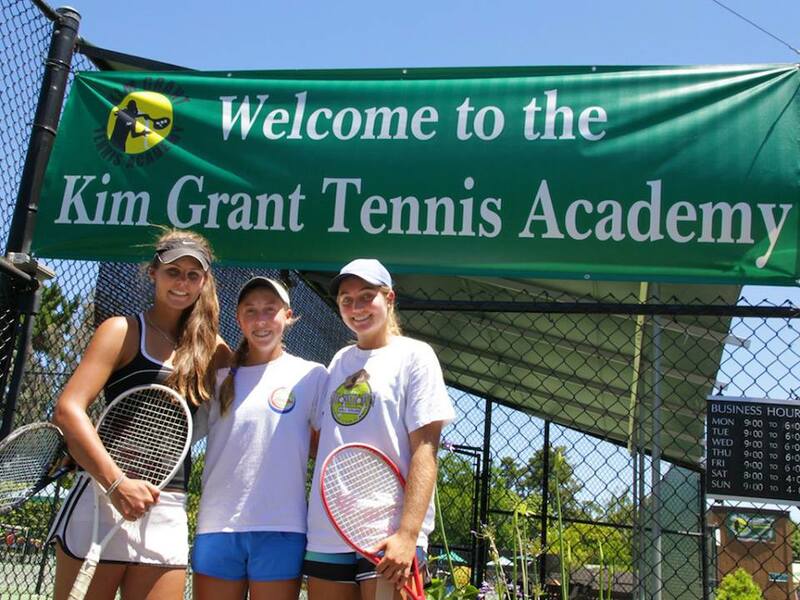 At Kim Grant Tennis Academy, we pride ourselves on providing a top-notch tennis experience for each and every one of our players. 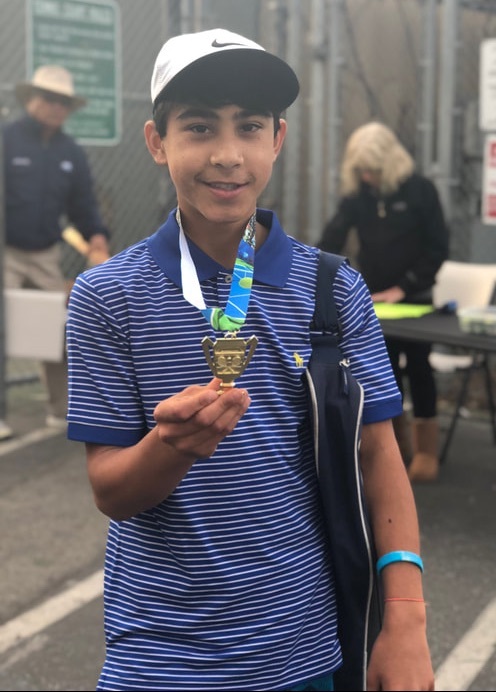 We accommodate children playing mini or junior tennis, nationally-ranked junior players, recreational and competitive adults, college & professional players, and everyone in between. Please click here to visit our "Juniors" page and see more information about each of the exceptional programs we offer. 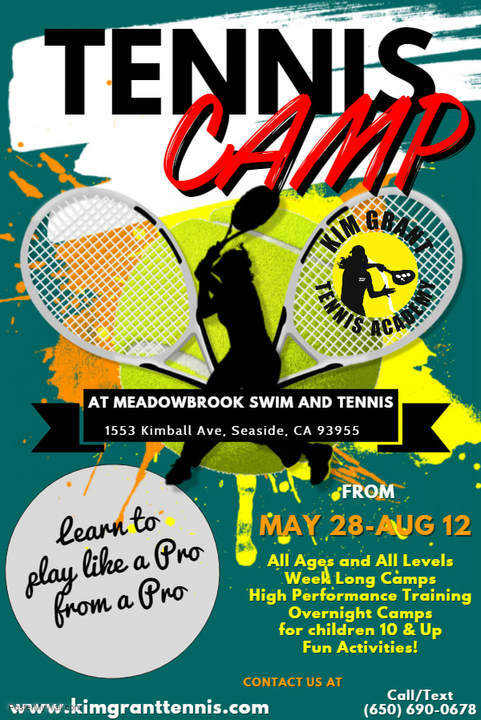 All of our coaches are trained and certified by the United States Professional Tennis Association (USPTA), the Professional Tennis Registry, and/or the International Tennis Federation (ITF) in order to assure National Requirements are met. On top of that, our coaches are also trained by Coach Kim herself in order to assure quality control and make sure all coaches at the academy use the same terminology in each stroke. This helps our athletes developing properly and faster no matter which coach is on court with them. It also unifies our team in our common goal, the best possible development for your child.